MonaLisa Touch is the leader in vaginal rejuvenation technology. Total Women's Healthcare is proud to offer this unique solution for woman who are experiencing, vaginal dryness, intimacy issues, urinary leakeges, or abnormal pain in the vaginal area. Total Woman's Healthcare's own Dr. Robert Siudmak administers the treatment in our Hollywood location at specific hours. To read more about the solution, please visit our MonaLisa Touch page to read how this laser treatment can help improve your quality of life. 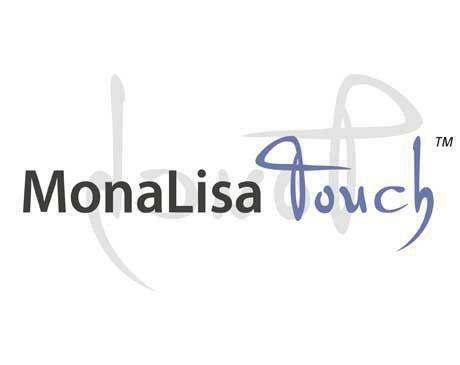 You can also request an appointment for MonaLisa touch online by sleecting the "MonaLisa Touch" option. On behalf of the entire team at Total Woman's Healthcare, we look forward to partnering with you to increase your vaginal health.